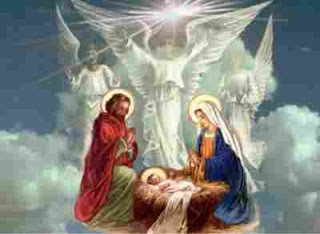 "Glory to God in the highest, and on earth peace to men on whom his favor rests"
Merry Christmas and may you find peace, health and happiness in the New Year. and Best wishes for the New Year! Wishing you and your family a Very Merry Christmas and Happy New Year! Wishing you a New Year filled with happiness and all your dreams come true.